﻿ IPL 2019: Jacques Kallis urges Knight Riders to eradicate "basic mistakes"
KKR has suffered three consecutive defeats in the ongoing Indian Premier League. 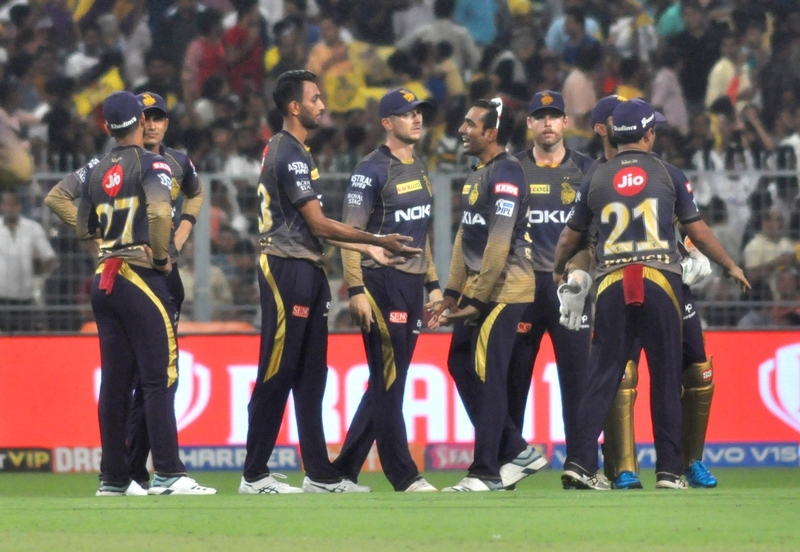 Kolkata Knight Riders head coach Jaques Kallis rued continuous errors from his team after it lost yet another game in the ongoing IPL on Sunday (April 14) against defending champions Chennai Super Kings. 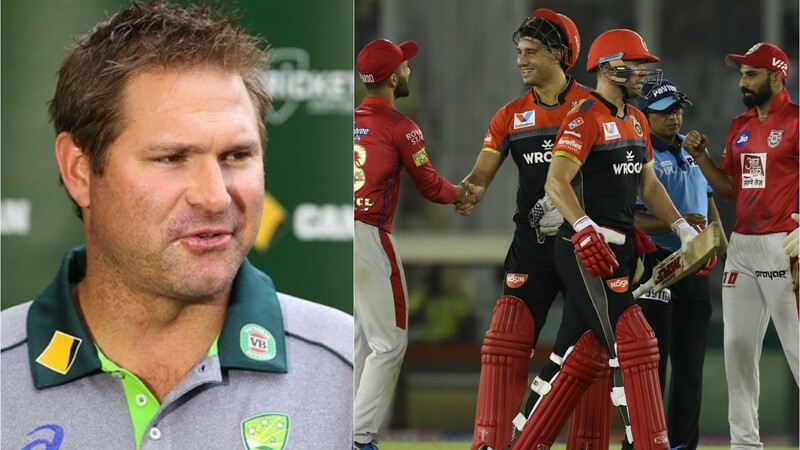 Kallis reckons his boys are perhaps "mentally tired" after playing five games in the last nine days - three aways ties in Bengaluru, Jaipur and Chennai and then versus Delhi Capitals and now CSK at home - but that, he reiterated, is no excuse of making "basic mistakes" at this level. "We've played five games in nine days and the guys are pretty tired mentally," said the former South African all-rounder at the post-match press conference. "It will be good to get away and have a break not playing cricket for a couple of days and then work hard and be ready for Friday." KKR next plays a game five days later, versus Royal Challengers Bangalore, and Kallis has faith that this break will definitely help his team, especially as it strives to win at least four out of its remaining six games. "I think the break has come at a good time for us. Sometimes you can get caught up a little bit too much in it. It's about spending some time with friends and family," he added. Batting first, Kolkata started off brilliant with opener Chris Lynn scoring a 51-ball 82, but it lost floury of wickets in the middle overs against leg-spinner Imran Tahir, who delivered a very fine spell of 4/27 to help CSK restrict the home team to just 161/8 in 20 overs at the Eden Gardens. The away team later chased down the 162-run target quite comfortably on the back of Faf du Plessis (24), Suresh Raina (58*) and Ravindra Jadeja (31*). "I thought we controlled the game pretty well for 16 overs and then four overs really poor batting cost us," Kallis said. "170-175 probably would have been par on this wicket. The luck is obviously going with Chennai at the moment. They are on a roll. We just got to stop making basic mistakes and that's the problem. For 16 overs we played well but unfortunately, we did not finish well." Kallis then lavished praise on Tahir by saying, "He just landed the ball in the right areas. He just keeps it very simple and that's a formula for success in this format. I think at times you make wrong choices and he took advantage of that. He's been a fantastic performer in this format for a long time now. Obviously, he has got some good skill and understands his game and how to go about it. 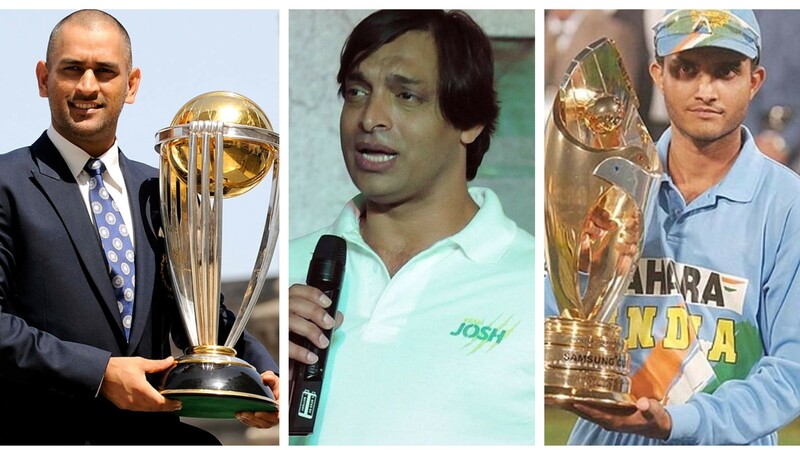 That shows your age is just a number," he concluded.